You cannot even start your car if your battery is dead. Battery prices in Dubai can vary widely from garage to garage and so can the quality of the batteries they provide. Hence, it pays a lot to get battery checks, service and replacement done at a trustworthy garage. 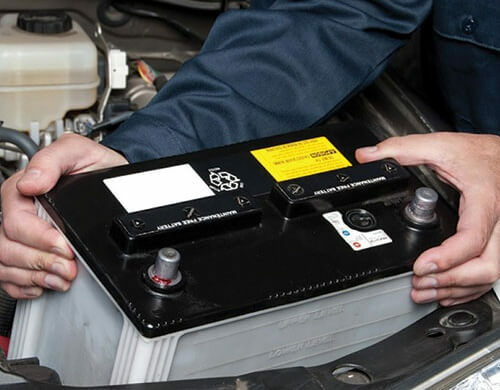 Orange Auto is one of the best garages offering batteries checking and replacement in Dubai. Customers can choose from a wide range of batteries depending on their requirements and budget. It does not matter what type of vehicle you have whether it is a compact economy vehicle or if it is a luxury SUV, we have what you would need. We are also specialists in truck or bus battery replacement, so we are able to service all kinds of vehicles. We have the latest testing and service equipment to check that your issue is truly a battery issue and is not due to any alternative electrical problem. 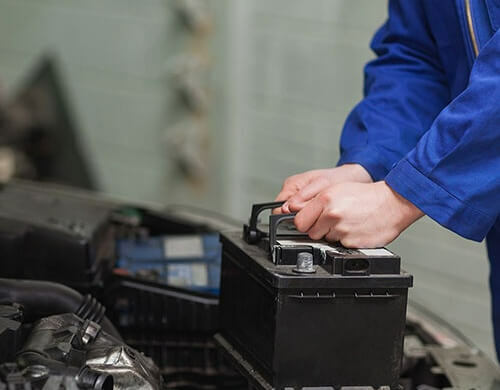 Before you leave Orange Auto, we ensure that your battery is fully charged and in fine working condition using car battery chargers and diagnostic checks to ensure that you will have no further battery issues. 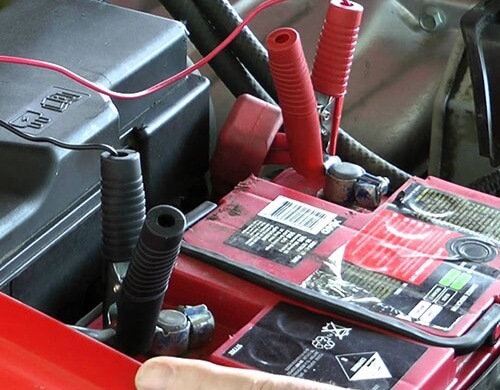 We have links with the top car battery Dubai suppliers and brands like Solite, AC Delco, Entex, and Bosch. All our batteries come with warranties and will be fitted within a short period while you wait in our restful waiting area. There is no battery issue we cannot handle. If you are at a standstill because of battery issues, we promise to get you moving.